This measure aims to reduce overcrowding. 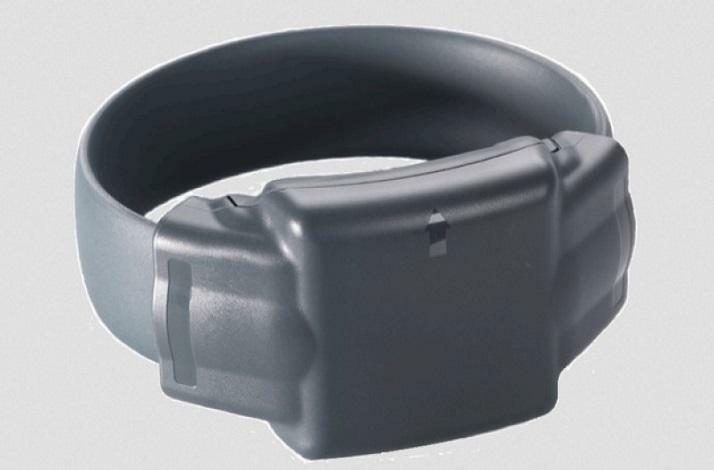 According to the Minister of Justice, defendants will be equipped with bracelets, at best in 2019. “The technical procedures have been completed and the process will be launched soon,” said Justice Minister Ismaila Madior Fall. However, he did not give details on the modalities of setting up the electronic bracelets system. Human rights organizations, while welcoming the idea, consider it to be a minimal solution to the problems of long detentions. According to official figures, of the 10,562 inmates in Senegalese prisons, nearly half, 4,804, are in pretrial detention.